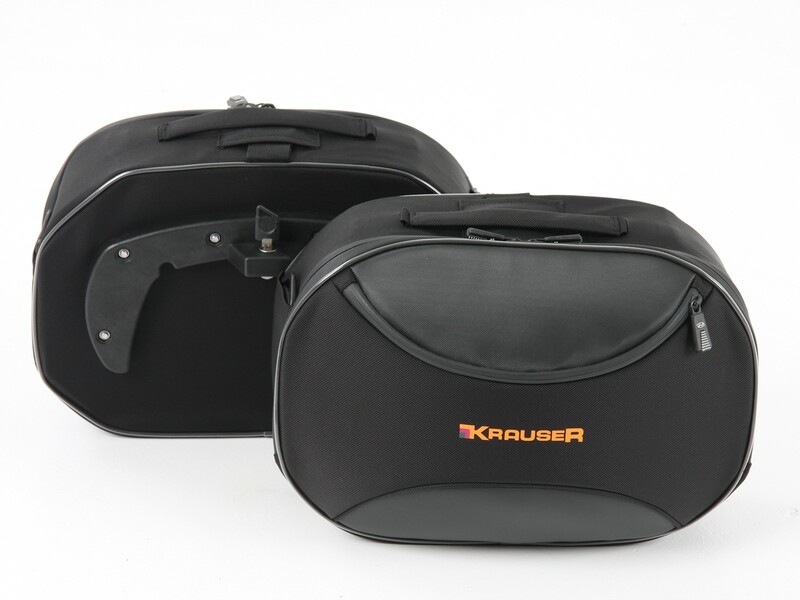 Revised in 2015 the Krauser Street Softbags will fit with any Krauser or Hepco & Becker C-Bow fitting system. Soft bags have a hard back and do not lose their shape even when empty. 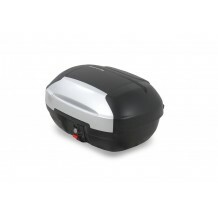 22 litres capacity with small outer pocket. 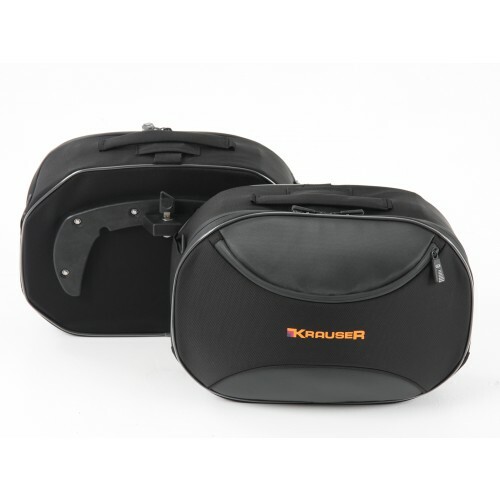 Shoulder strap and carry handle for maximum convenience.